Duke Warner Realty’s brokers share this philosophy, and today the firm is widely-known for its personalized service and reliability. Unlike many real estate firms, Duke Warner Realty has little turnover in personnel. Years after a transaction is complete, a client, their relative or friend can return knowing that he or she will find the same personal care – and most likely, the same broker ! 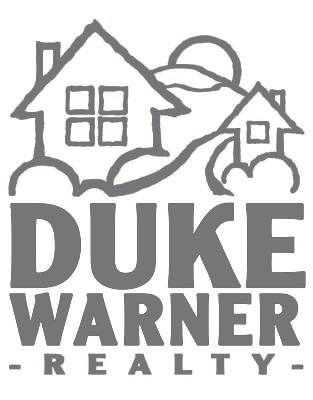 With this kind of reputation, Duke Warner Realty’s success has endured through good times and bad. The company is here to stay, and its brokers are interested and actively involved in our wonderful community.